To enable all young people, especially those who need us most, to reach their full potential as productive, caring, responsible citizens. Provide a world-class Club Experience that assures success is within reach of every young person who enters our doors, with all members on track to graduate from high school with a plan for the future, demonstrating good character and citizenship, and living a healthy lifestyle. Get a great vehicle and support a great cause. With every new Subaru purchased or leased, Subaru will donate $250 to your choice of charities*. 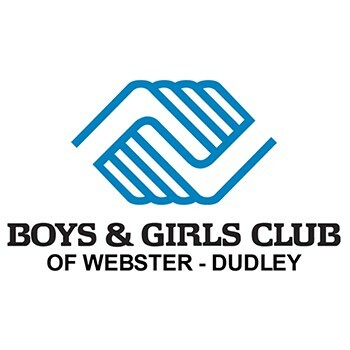 Long Subaru will also support your local community by donating an additional $50 for each sold or leased vehicle to Boys & Girls Club of Webster-Dudley, up to $5,000 in total. November 15 through January 2. The impact has been tremendous. We were able to create and continue new programs and show recognition to members who have also made an impact on the community and the club. The participation has also helped with tying in our core BGCA programs and heightening the impact of the programs on more members!